How do I authenticate for People Power tab? To get started, click on the People Power tab in your Snapppt dashboard. In a few steps, you’ll be able to access all of the images going forward that have mentioned you with your @brandhandle on Instagram. Follow the steps to complete the verification process. 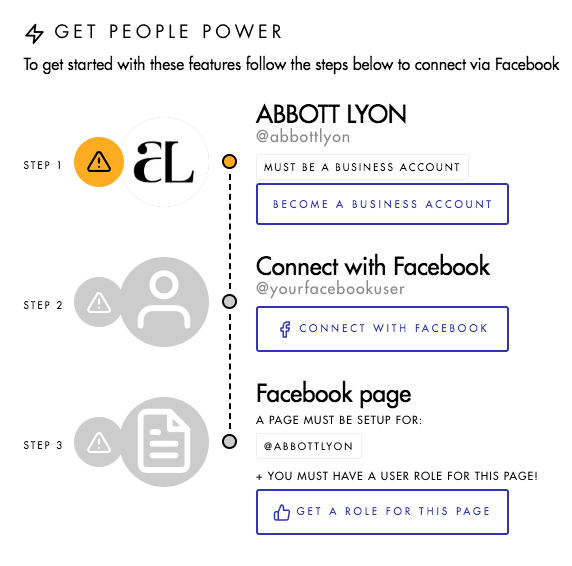 To be able to use People Power tab, you must have an Instagram Business Account plus it is also required that the Facebook account you authenticate with, has a role on a page, which is connected to your Instagram Business Account. c. Then click on 'Instagram in the left side bar. d. Click log in and add your Instagram account. 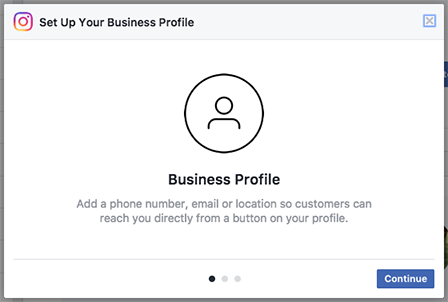 Set up your Instagram Business Profile. 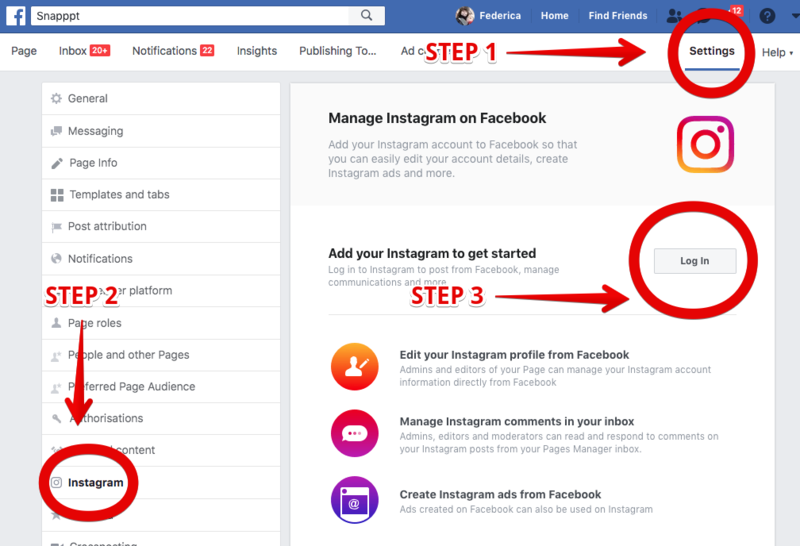 Upon adding your Instagram account to your Facebook page, you will be prompted to carry out the steps required to upgrade to an Instagram Business Account, if you have not already done so. This step has no cost, but is required. In Instagram phone app, connect your Facebook business Page with your Instagram business account. a. Go to your profile and tap . b. Tap Settings > Linked Accounts. c. Tap Facebook and enter your Facebook login info. Note that the Instagram Business account associated with your Facebook account must match that of your Snapppt account. This step must succeed for us to be able to look up Instagram users on your behalf. Once fully authenticated when you click on the People Power Tab you will be presented with all of the images going forward that have mentioned you with your @brandhandle on Instagram. Making it easy for you to engage and repurpose the content created on Instagram.